All A’s. Zero F’s. Watch the official green band trailer for #BooksmartMovie NOW. 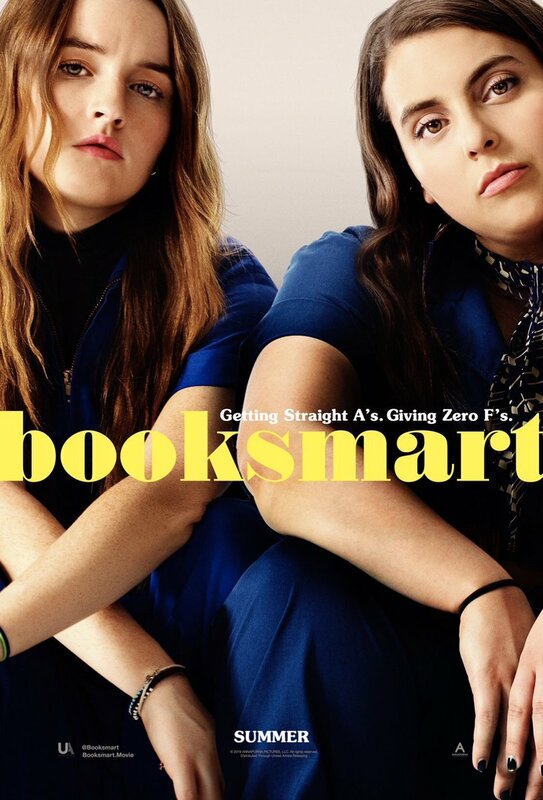 #BooksmartMovie goes grad wild in a red-band trailer. In theaters when school's out... forever. Getting straight A’s. Giving zero F’s. Watch the restricted trailer for #BooksmartMovie now. It's @oliviawilde's birthday today! 🎉 See her directorial debut #BooksmartMovie in theatres this May.